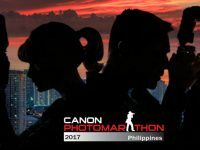 Home › Post Tagged with: "Canon Photomarathon"
The Canon Photomarathon is back! A first-timer to the Canon Photomarathon talks about the learning pains, and the fun. 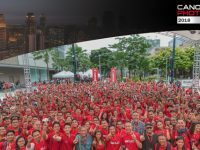 The Canon Photomarathon 2014 was all day incredible fun! Bust out your Canon point and shoot or DSLR and join!